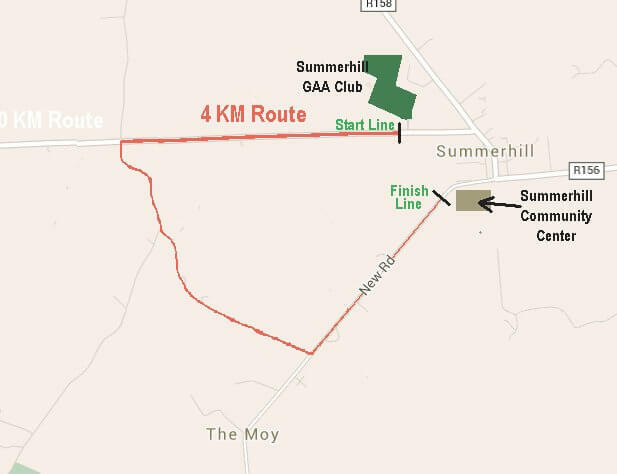 The 8th annual Summerhill 10k & 4K Road Race and Fun Run returns on Sunday May 5th at 11am. 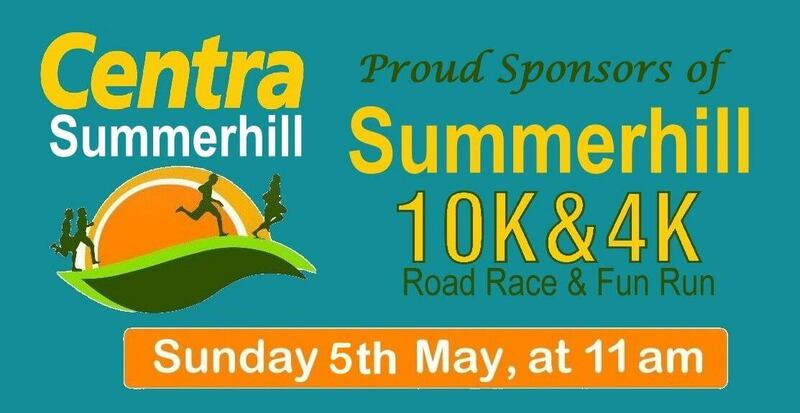 The race is again kindly sponsored by Centra Summerhill . Geoff from Centra Summerhill has always been great supporters of this race through the years. 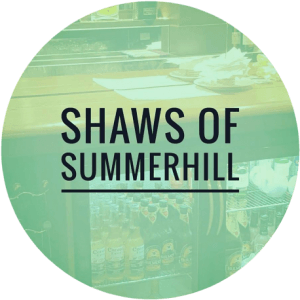 Summerhill is located on the Meath/Kildare border, 20 minutes from Blanchardstown, 20 minutes from Liffey Valley and 30 minutes from Mullingar. 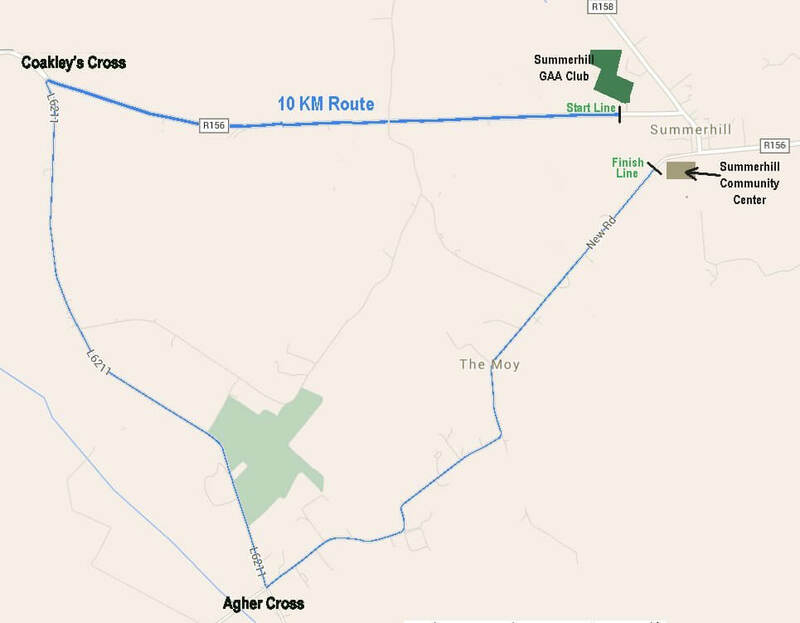 The race routes are relatively flat and fast through the quiet rolling countryside of County Meath in the vicinity of Summerhill village. The length of both routes is professionally measured and both races are chip timed. Tea/coffee/sandwiches are available to all participants after the race. 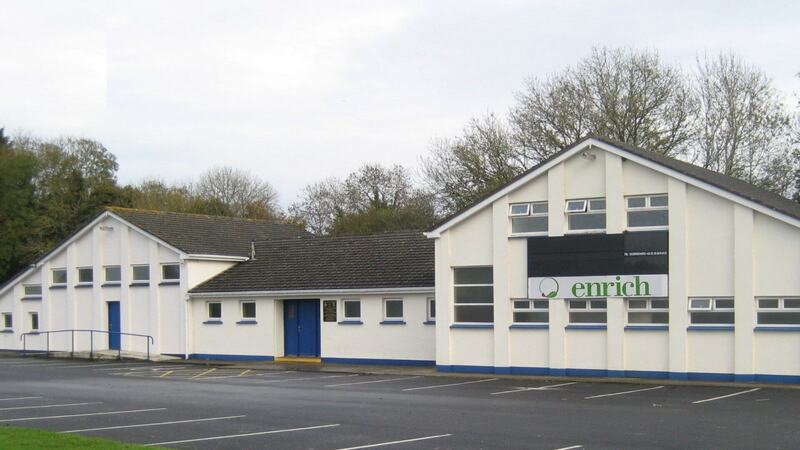 The race starts from Summerhill GAA grounds. €18 entry fee per person for the 10Km and €10 for the 4K. Families are welcome and encouraged. Special family entry fee of €25 for 1 or 2 adults with up to 4 children – the family gets one timing chip. In addition, Under 16’s who do not want an individual timing chip can enter on the day for only €7. You can register on line by Clicking Below .